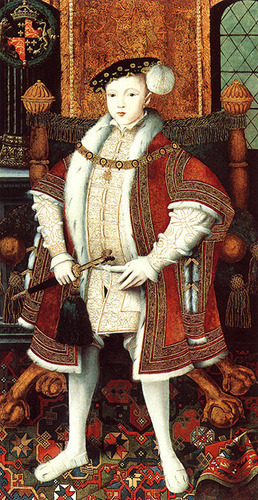 King Edward VI of England. Son of Henry VIII. Artist is unknown, painted circa 1547.. Wallpaper and background images in the rois et reines club tagged: king edward vi henry viii tudor england royalty.